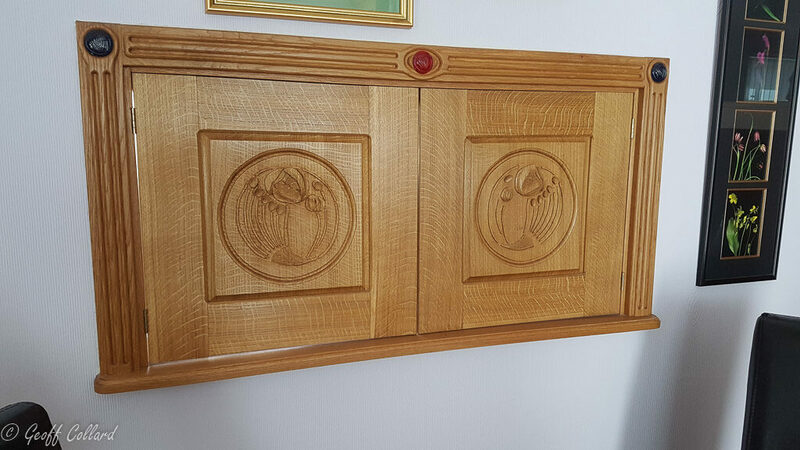 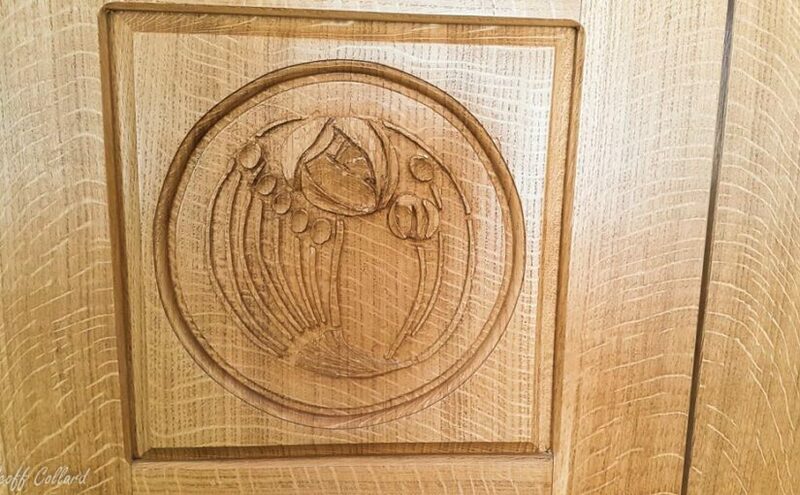 I made this serving hatch for a client in 2008, they were very much into Charles Rennie Mackintosh and wanted a carving of his famous rose. 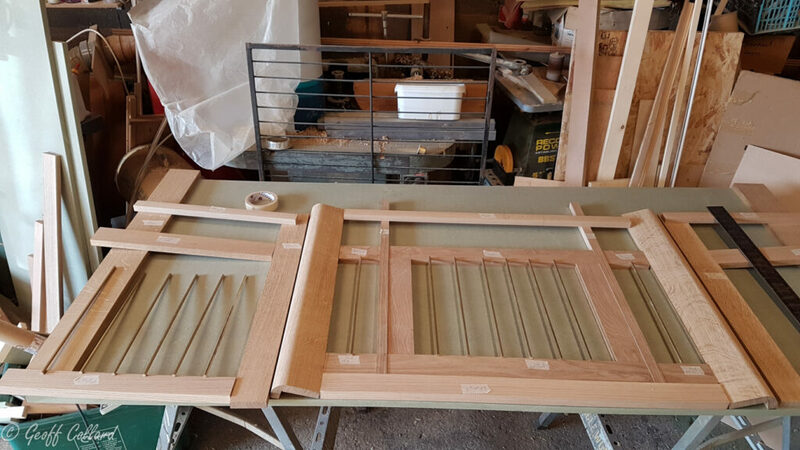 I sourced a fantastic plank of quarter sawn oak and produced these doors. 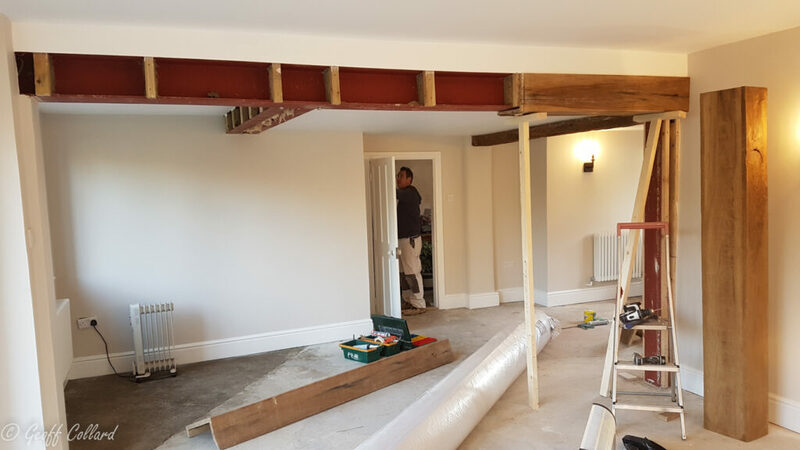 The photo is recent March 2019. 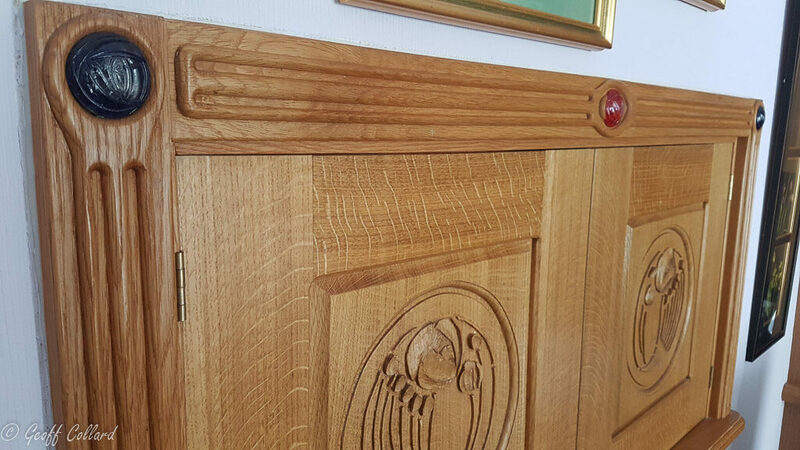 The clients provided a kitchen door knob with the Mackintosh rose on, which I suspended in silicone rubber and then cast these insets for the corners and middle of the architrave. 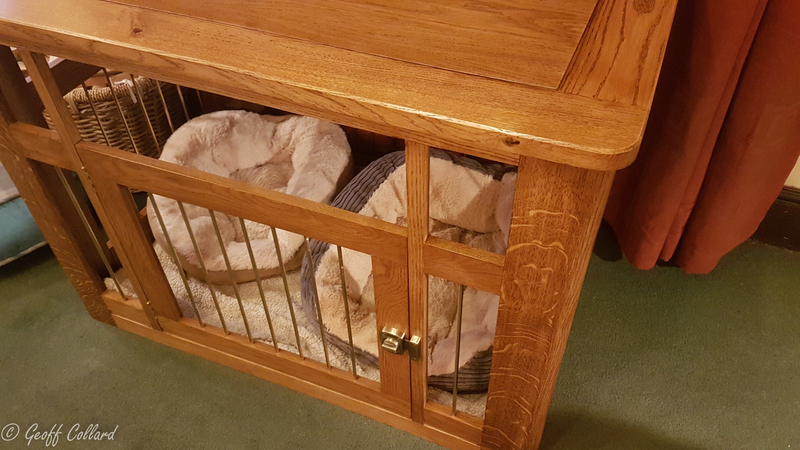 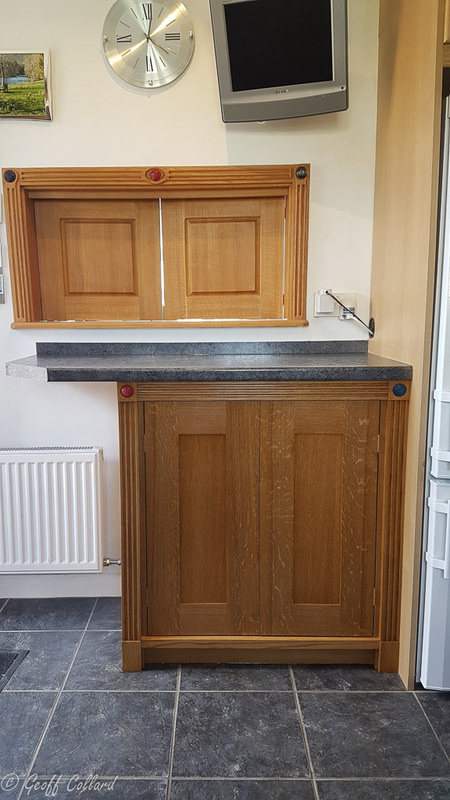 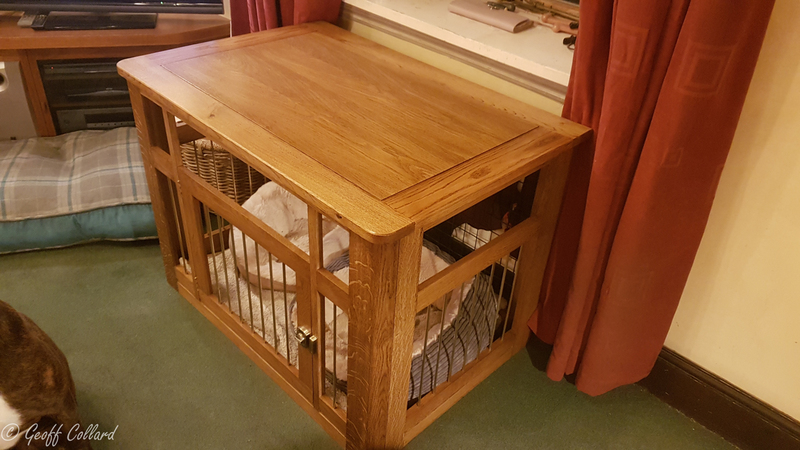 Recently I was asked to make a cabinet to compliment the hatch on the kitchen side, the budget was not enough to cover any carving so I made a simpler styles that still has a similar theme, again they were very lucky as I came across some beautiful figured quarter sawn oak again. 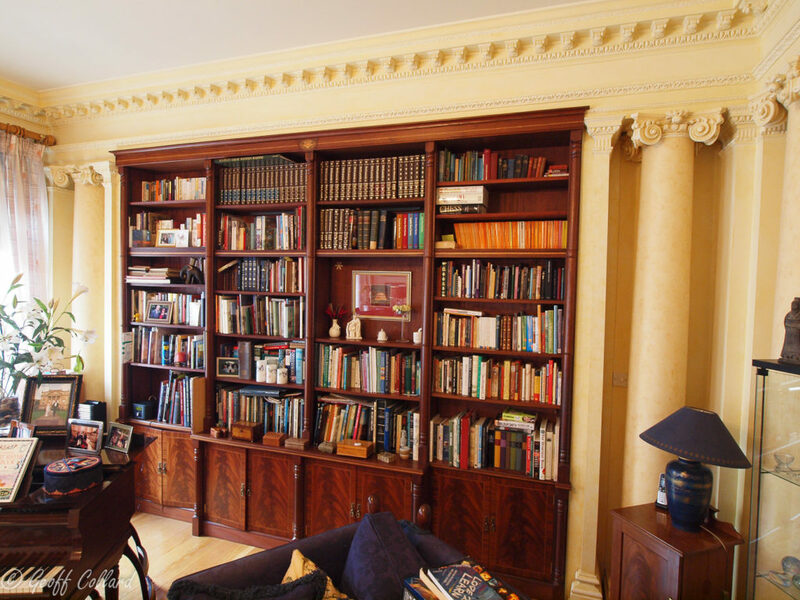 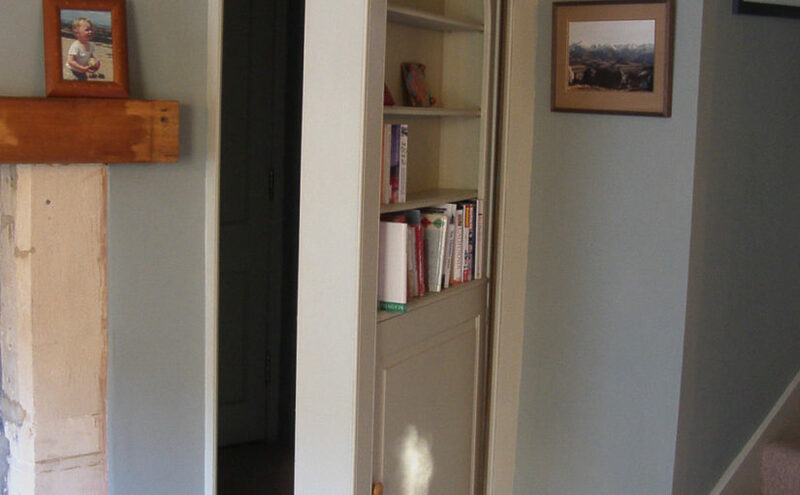 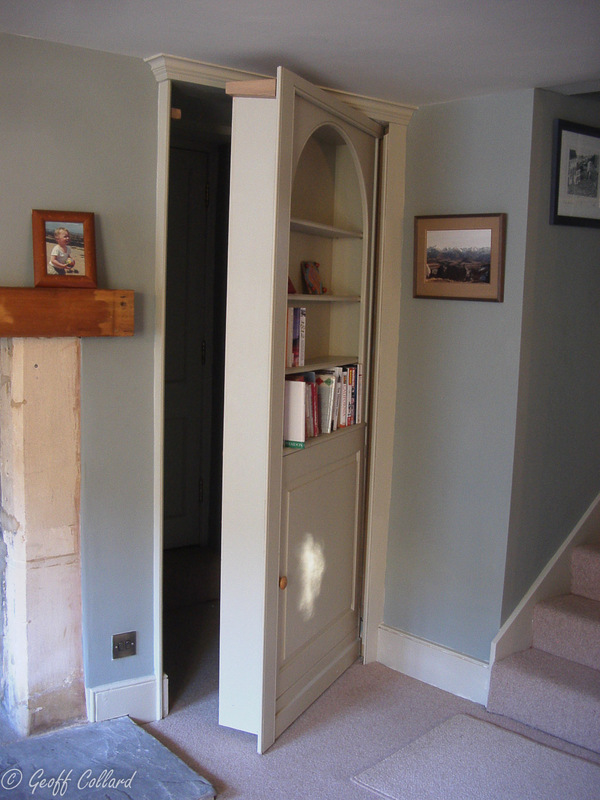 There’s nothing more intriguing than a bookcase with a secret door, through out history England had and still has many grand houses with secret compartments, priest holes and hidden panels concealing escape routes, tunnels and hideaways. These secret doors still have a place today, they can make an excellent place to hide valuables, after all if a would be burglar broke in looking for a safe he’s never going to look over at the bookcase, they can even be used to access panic rooms if you live in such places that you feel you need one, don’t believe we need them in somerset but I could be wrong (I hope not!). 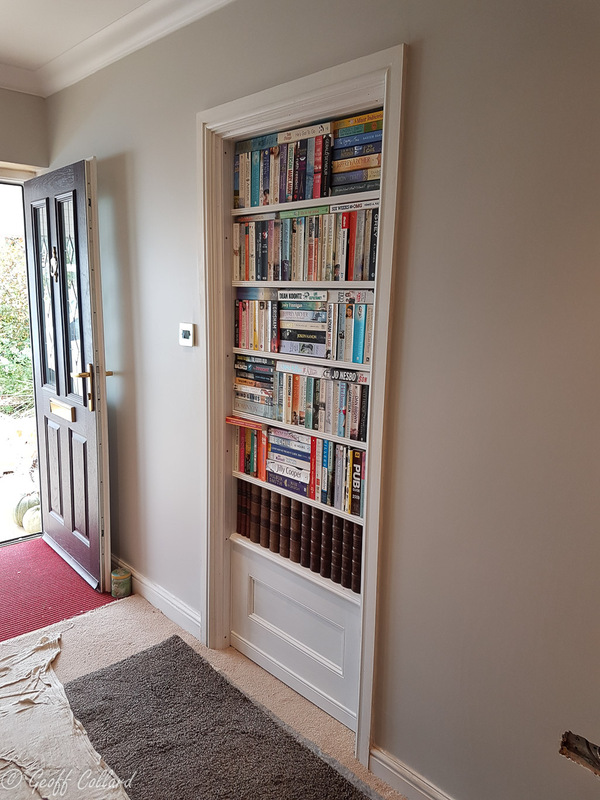 Having said that I find it odd that the Americans seem to dominate the secret bookcase door world, after listening to clients it strikes me that I am the UK’s leading secret bookcase door guy, if you google it there all in the USA, I have now done nine doors all different which is good, I don’t like repetitive work. 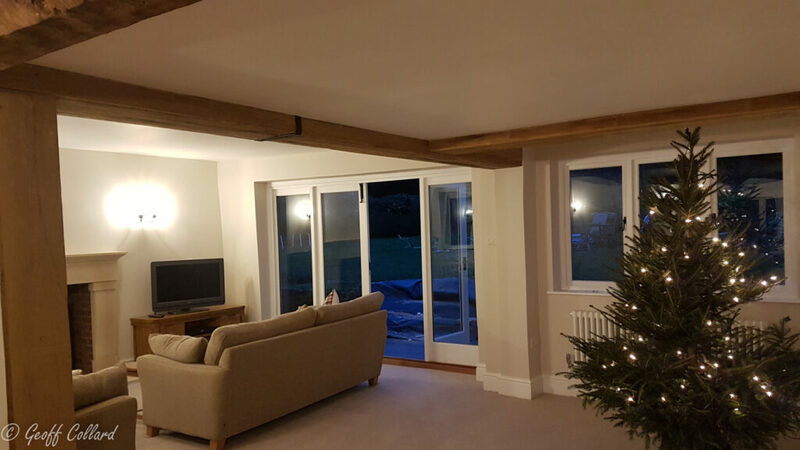 A few have been used as access into new extensions. 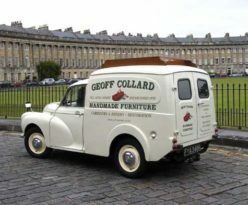 Some of the link’s take you to a couple of my other sites in a new tab, sorry for the confusion. 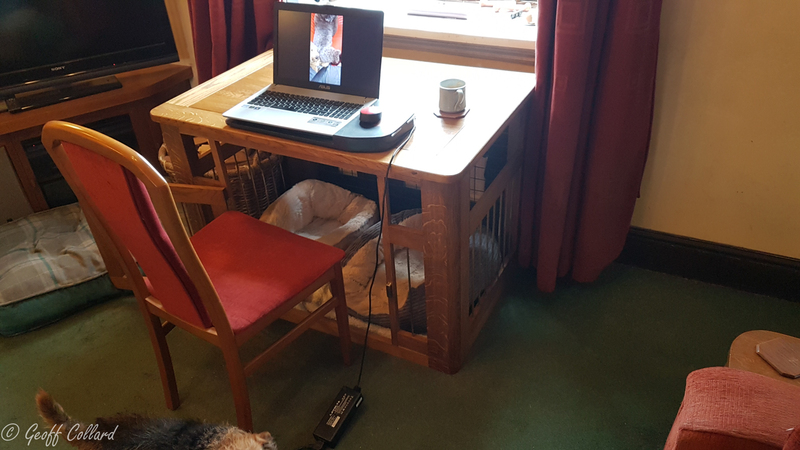 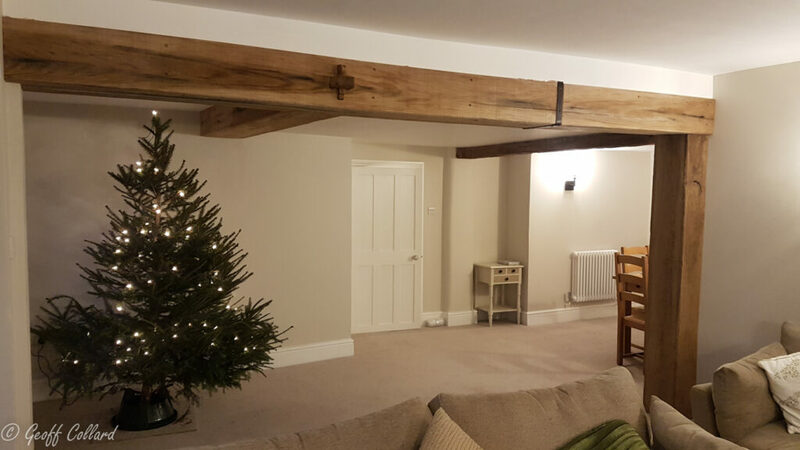 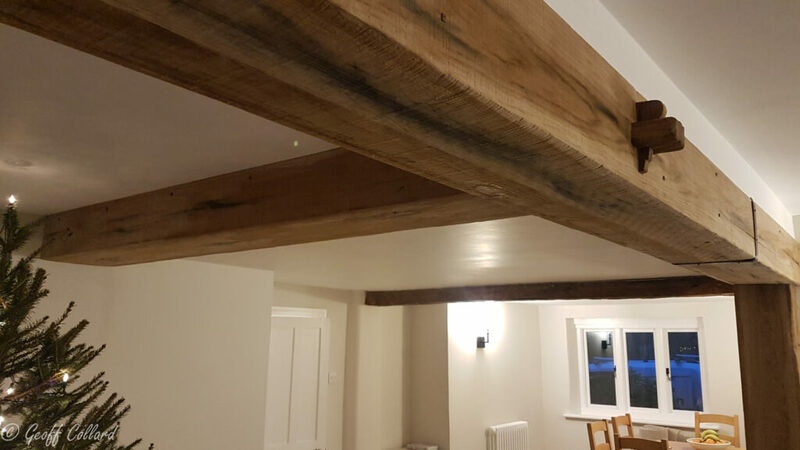 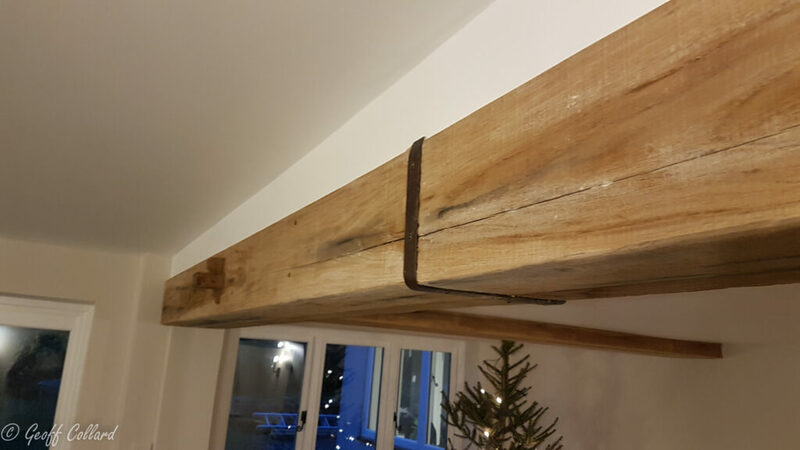 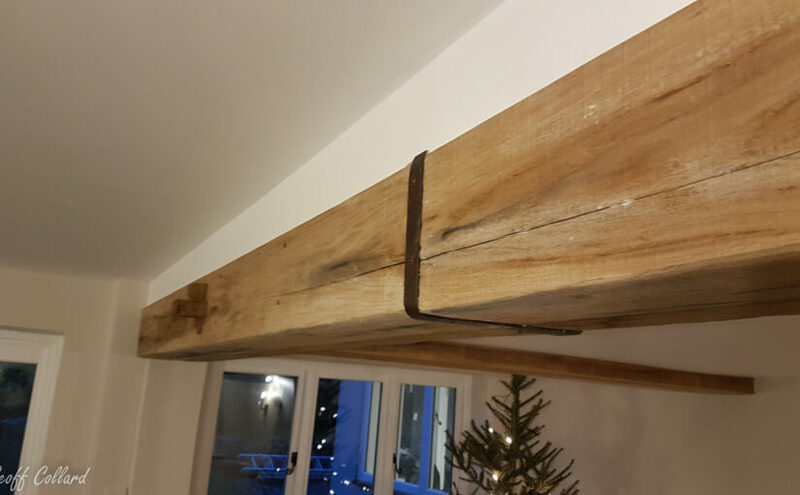 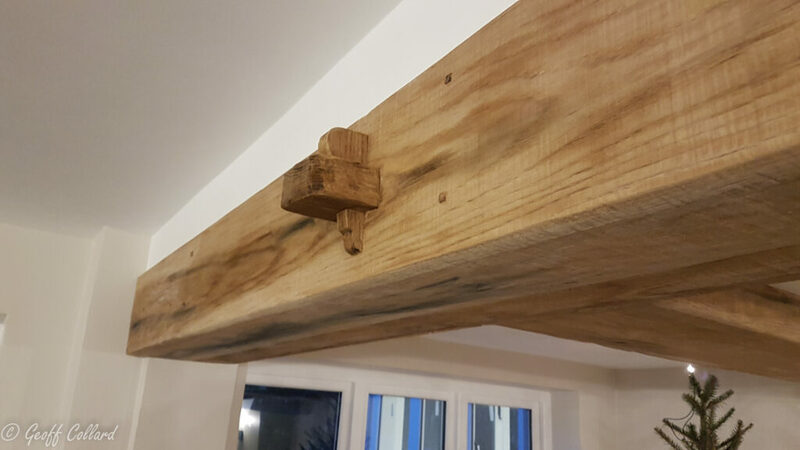 Steelworks and RSJ’s are an essential part of modern building practices these day but they look so awful in older cottages I came up with a way to clad the steel beam using real oak planks, glued together in such a way as to create the appearance of a solid oak beam. 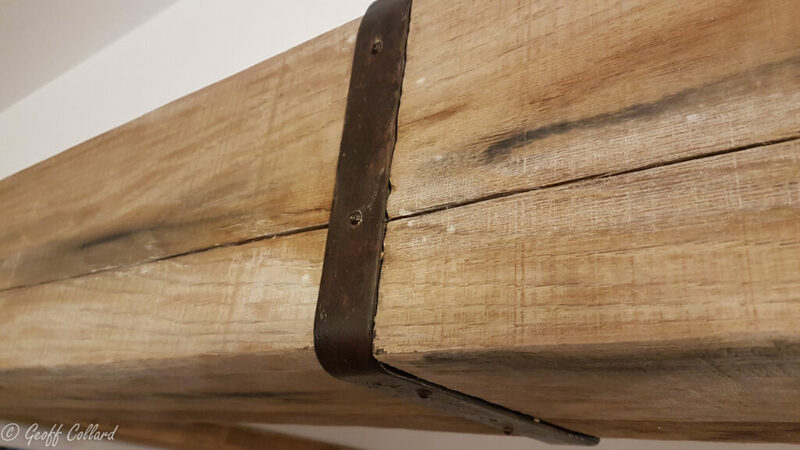 Sometimes I will make metal straps and apply polyurethane and earth pigments to imitate old rusty straps, these straps are a great way to hide joins especially when the beam is long as shown in the photo’s. 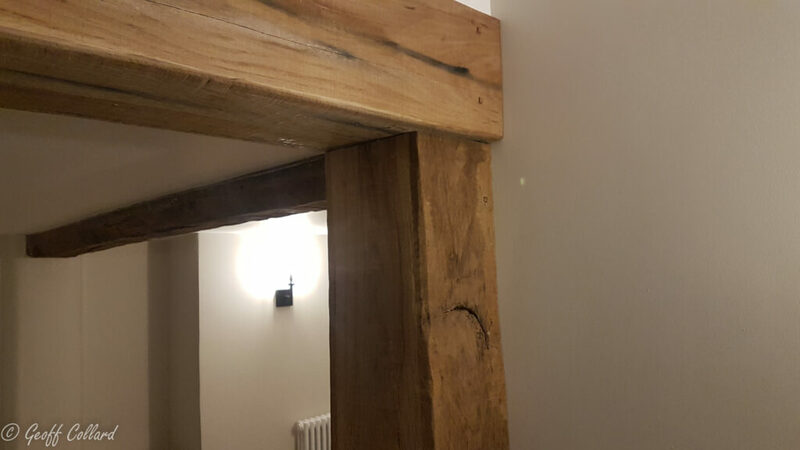 In certain situations I will make fake joints to imitate a second beam at 90 degrees to another as in the photo above, this also provides interest in long expanses of wood. 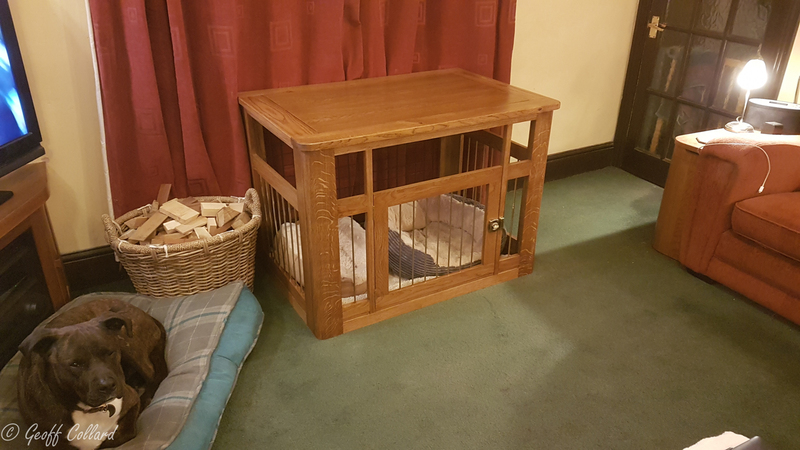 Tired of looking at our metal old cage I decided it was time for an upgrade, part of the reason also was the size of cage we needed was in-between the shop one’s. 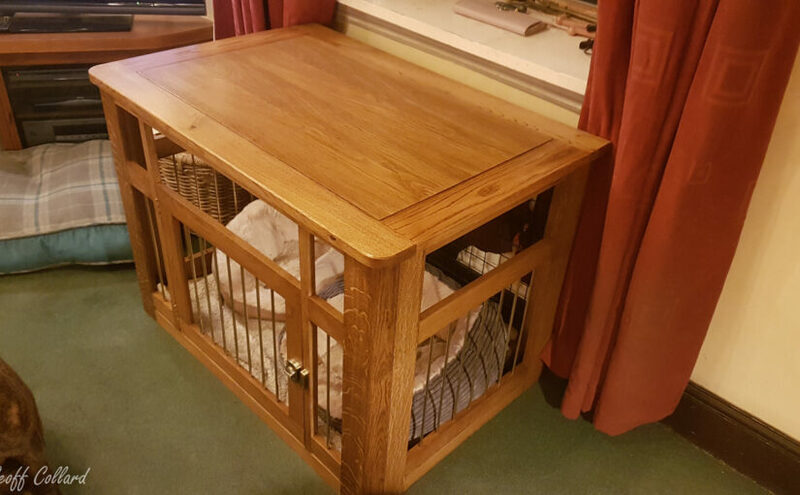 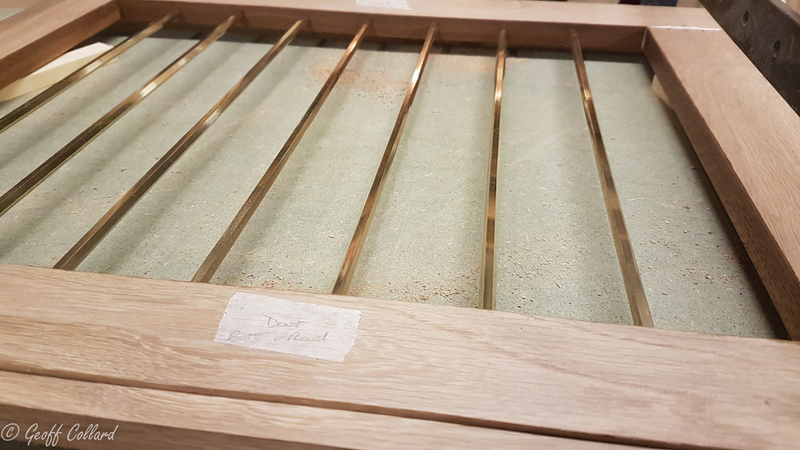 I had some beautiful figured oak which I used for the corners and bought some hexagonal brass rod for the bars. 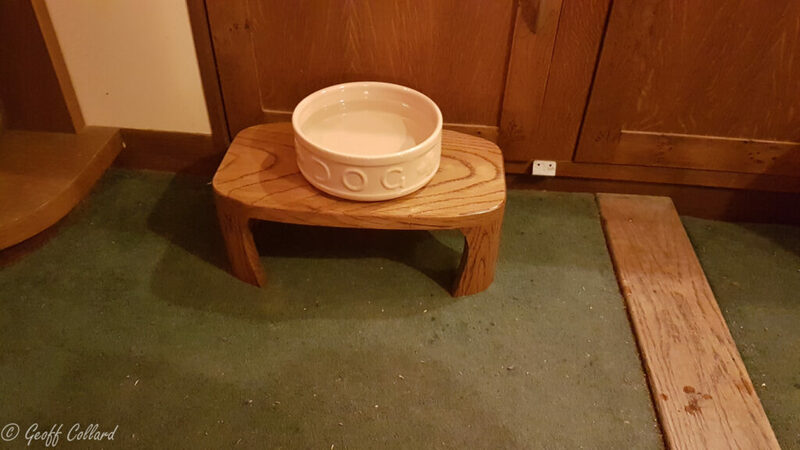 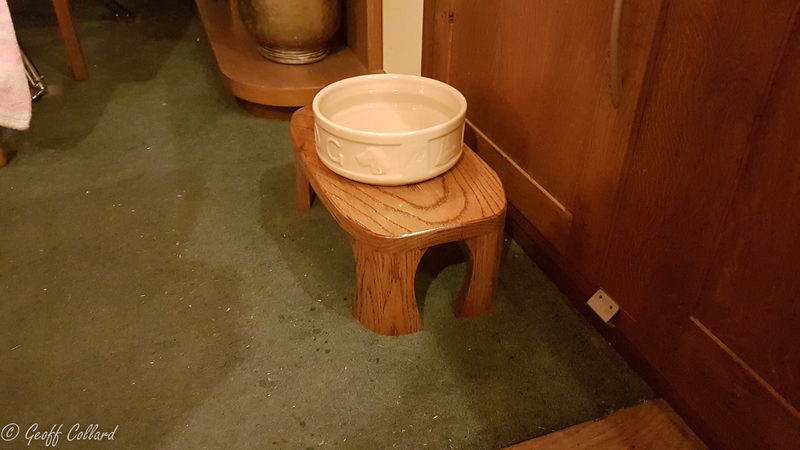 Whilst in the mood I also made a solid oak dog bowl stand for our old Lurcher cross.